Many ways to boost you traffic, best way to boost your traffic are search engine and second are social media and you also use multiple platform and networks to boost your blogger blog traffic. and you archive your goals to high you blogger blog traffic. 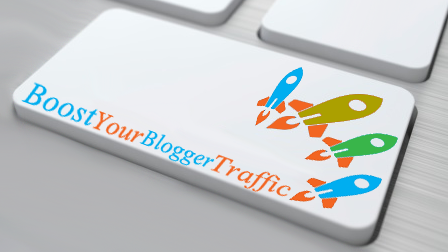 if your blogger blog are in good content, and give attention to your blogger users who read your "Blog" and this thing are so good to boost your blogger traffic, because blog user,s like your content and visit again & again to your blog. i suggest and shear to you some information to boost and growth of your traffic. 1: Submit your Blog links to "Google" & Bing, Webmaster tools. How To Make Money Online ...:::: Earn Methods ::::... 1: write the best topic and headlines on your post. 2: Must reply to user,s comments on your blog. 3: write a Good blog introduction. 4: Engage your readers to come back. 5: Join Facebook and Twitter groups. 6: publish and create good and unique content. 7: make your blog user friendly. 8: improve your blog to search engine,s. 9: you must make your blog best user experience.